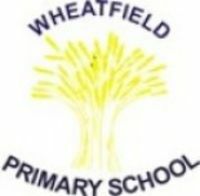 Shine's Gymnastics Club at Wheatfield Primary is based around Shine's Gymnastic's Proficiency Award Scheme which aspires to improve children’s balance, strength, flexibility and co–ordination in a friendly, safe and rewarding environment. 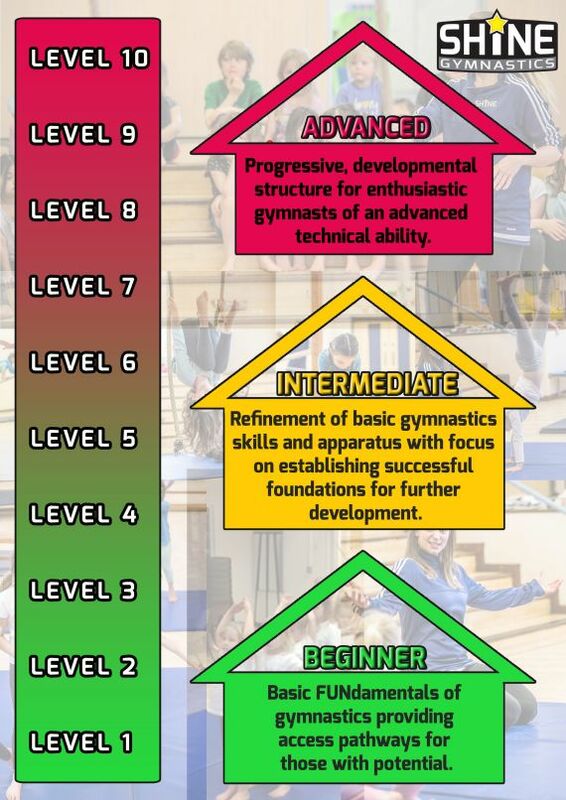 Join Shine's experienced, qualified gymnastics coaching team for this enjoyable beginners level session. Shine's Gymnastics programme utilises specialist equipment with the expert guidance of qualified, experienced instructors. 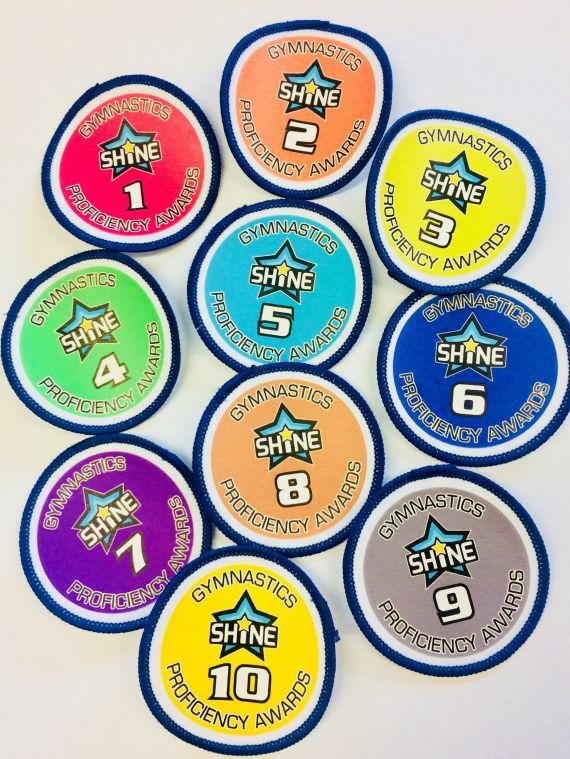 Children will work through the stages of the Shine Gymnastics Proficiency Award Scheme from Levels 1 to 10 and be presented with certificates and badges for their achievement. Cancellations should be made before 10am on the day to receive a credit..